Charmaine is a high school English teacher and writing workshop presenter. 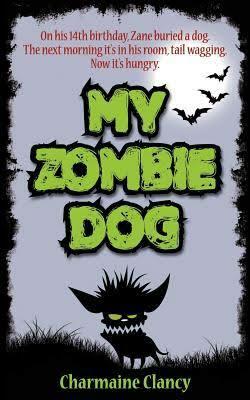 Her published works include My Zombie Dog, Dognapped? and Undead Kev. Her workshop style is fun, enthusiastic and high energy, and can be tailored to suit children, teens or adults. Her workshops are always quite interactive as she encourages audience participation, writing prompts and exercises. Some popular topics include: how to write scary stories; zooming in – adding detail to description; how to write funny; capturing story ideas, and many more. 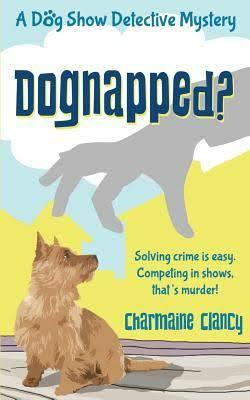 Charmaine’s workshops are suitable for schools, libraries and writing groups.